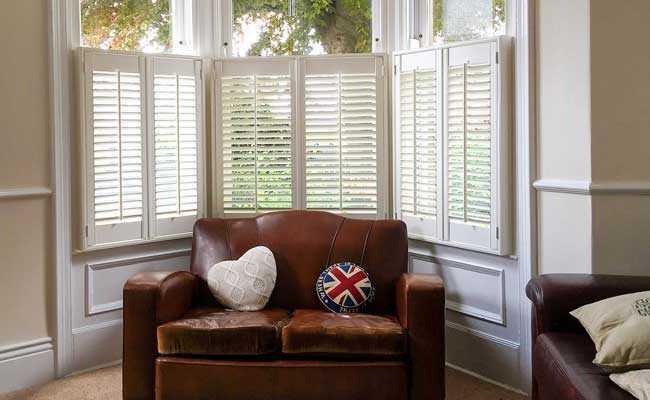 If you want to take advantage of quality plantation shutters without covering the entirety of your tall windows, café style shutters are the perfect choice. 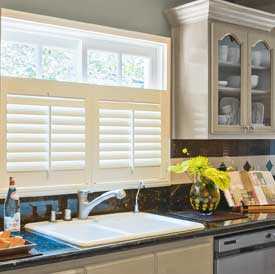 Installed on the lower half of your window, these shutters can fold open and closed to bring as much privacy and light filtration as you need – leaving the top half unimpeded. 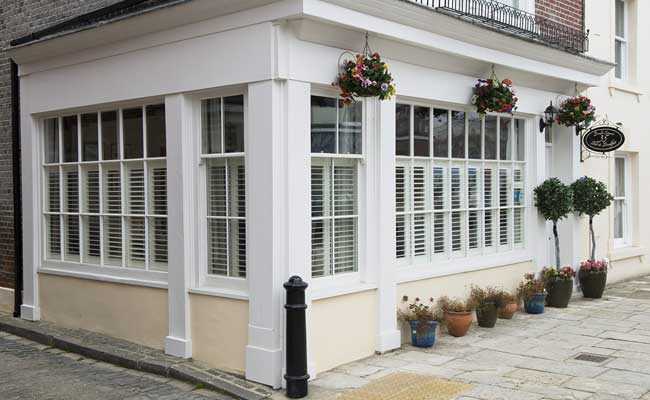 Café style plantation shutters come in a range of materials, including wood, faux wood, vinyl and PVC. They’re available in a wide variety of colours, too, so no matter your design tastes, our expert team can find something perfectly suited to you. 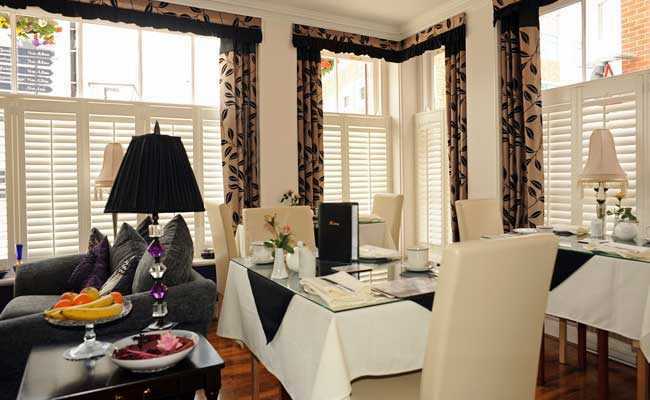 The café style is best suited to ground floor and living room windows, giving you plenty of privacy without removing vast swathes of natural light. 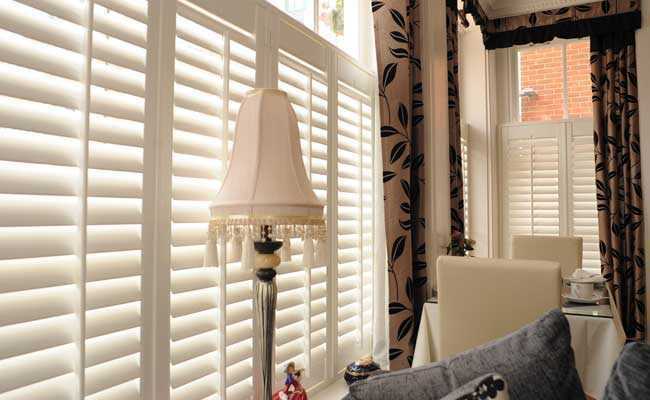 If you’d like to discuss the supply and installation of made-to-measure café style shutters in your home, simply contact us today. We offer free home visits across the North West, including Chester, Manchester, Liverpool and beyond, and our friendly team is always happy to help.